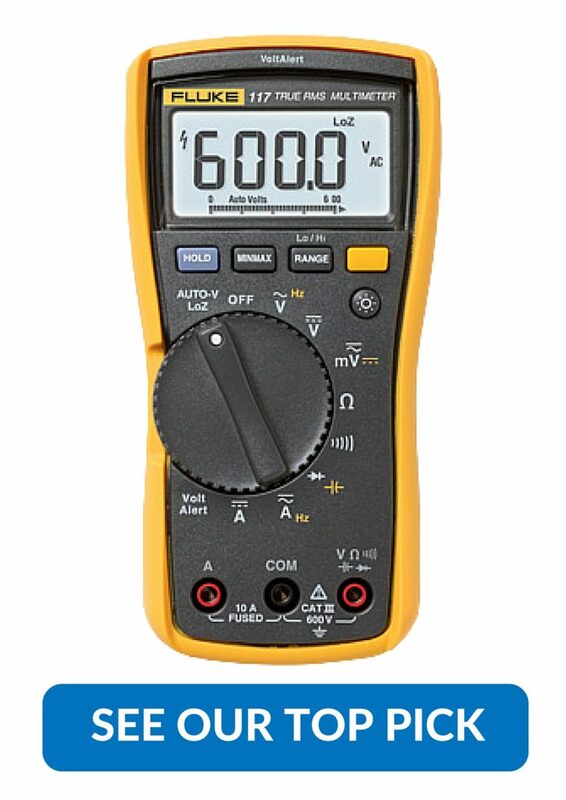 How much does a multimeter cost? If you’re looking into buying a multimeter, you might have noticed there’s a bewildering array of costs. For those new to these incredibly useful tools, it can all seem a bit confusing. The costs vary widely, and you’d probably like to know why when it seems most of them do the same thing. Nothing could be further from the truth, and what you end up spending is likely determined more by your own personal needs than anything else. If you’re working on small circuits and electronics at home, there’s no need to drop a huge amount on a high-end meter. Amprobe, for instance, has a variety of cheaper meters which will meet your needs at a much lower price point. If you just need the basics, you’ll find that some of the Amprobe meters can actually run under $40 making them an absolute bargain for the amount of use you’ll get out of one. These meters are usually fine for on/off checking as well for home troubleshooting as well, although you’ll need something of higher quality to stay safe if you need to get into the fuse box. Often in such cases, it’s a better idea to call the electrician anyways. Multimeters come in a wide variety at the higher ends of the spectrum, generally specialized for different trades. The main three of these categories are HVAC/R, general commericial and industrial work, and of course there are models made specifically for electricians. These are obviously more costly, and if you need it for work you’ll definitely want to not go cheap. Fluke produces some great products suitable for pretty much any trade, and you’ll be looking at spending anywhere from $125 to $400 depending on the quality and model you’re going with. Most electrician models are on the higher end of the price range, but with the increase in price comes a lot of increased functionality including touch-free voltage detection. HVAC/R models will be a bit less expensive, followed by the models created for general fieldwork. For instance, if you decide to use one of the Fluke 110 series of multimeters, which are probably some of the cheapest, quality meters suitable for working in the field, you’ll see there’s a wide range of cost. The Fluke 115, which is suitable for working on industrial and commercial equipment will set you back around $130. The Fluke 116 which is designed for HVAC will run around $150 and the electrician friendly Fluke 117 will cost around $170. 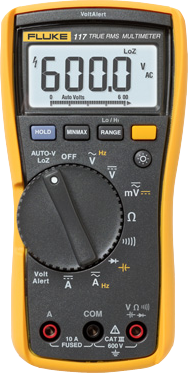 Fluke’s famous 87 models start at a jaw-dropping $400 on the other hand. 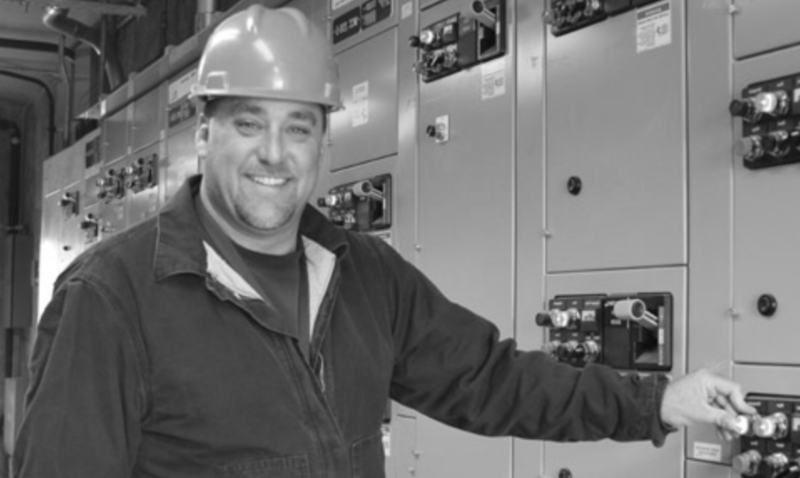 If you’re working with anything bigger than house wiring, it’s vitally important to make sure that you have a high-quality meter. They can keep you safe, and allow you to diagnose problems much more quickly. As you can see, the price disparity in multimeters is huge. There’s a reason for this, after all, if you’re not constantly working with high voltage it’s pretty safe to use a cheaper meter, and as we said above Amprobe’s entry-level meters can run pretty cheap. If you are using your meter for work, consider the larger amount of money spent as an investment in both the safety and ease with which you’ll be able to get things done.